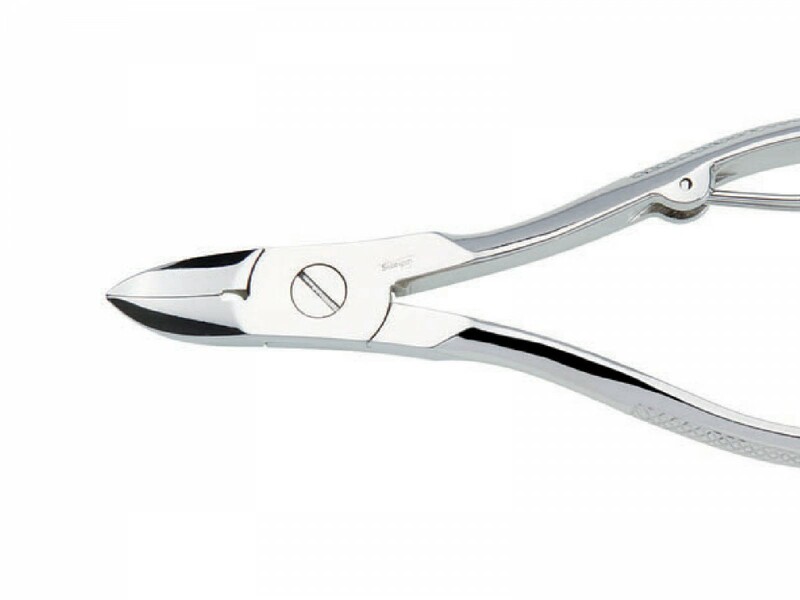 Most people prefer a descent manicure tool that cuts nails without tearing them. Correct? Niegeloh Solingen nail nippers offer premium quality and sought-after sharp cutting edge, that works beautifully and lasts for a long time. 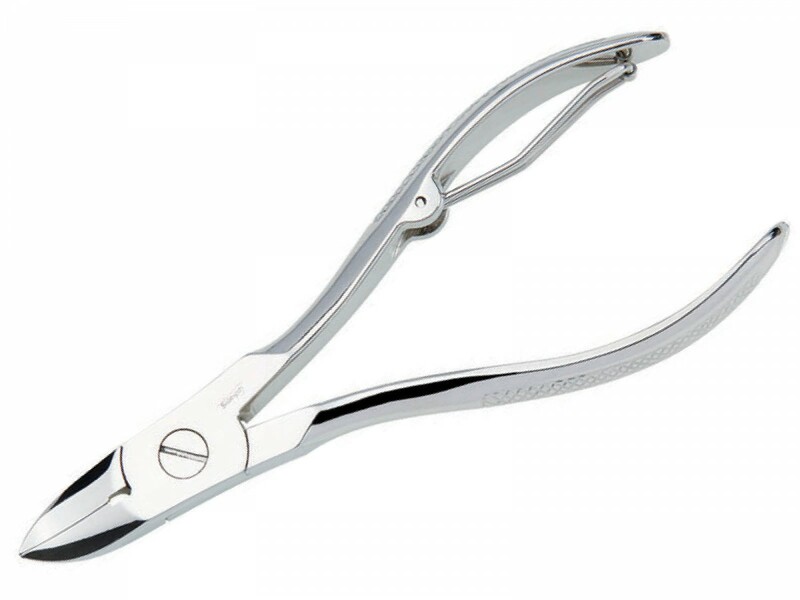 Crafted in Germany from special steel with nickel coating, the nippers feature large solid blades and are ideal for thick toenails or extended fingernails. Niegeloh nail nippers require almost no effort thanks to excellent ergonomics which gives the best precision and control, resulting in neat-looking nails and pleasant nail cutting experience. What makes a good nail clipper? 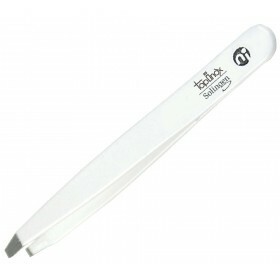 A tool that cuts nails easily, with the most possible care to the nail edge, and lasts for years and years. This is what Germans call good manicure quality when it comes to nail care instruments. Solingen nail nippers by Niegeloh Germany are praiseworthy for their lasting sharpness and excellent precision. Blades, individually assessed for ultimate cutting abilities, define how the nail edge will look like. When blades are perfectly sharpened, nails look healthy, without split or broken edges. Niegeloh guarantees these nail nippers will cut regular to thick nails with amazingly sharp blades – that keep their sharpness over the years of use. 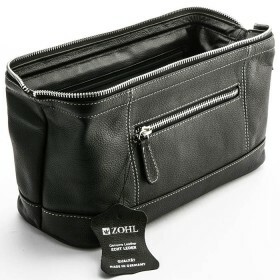 Ergonomic design helps people with limited strength in their hands, who find using scissors rather difficult. 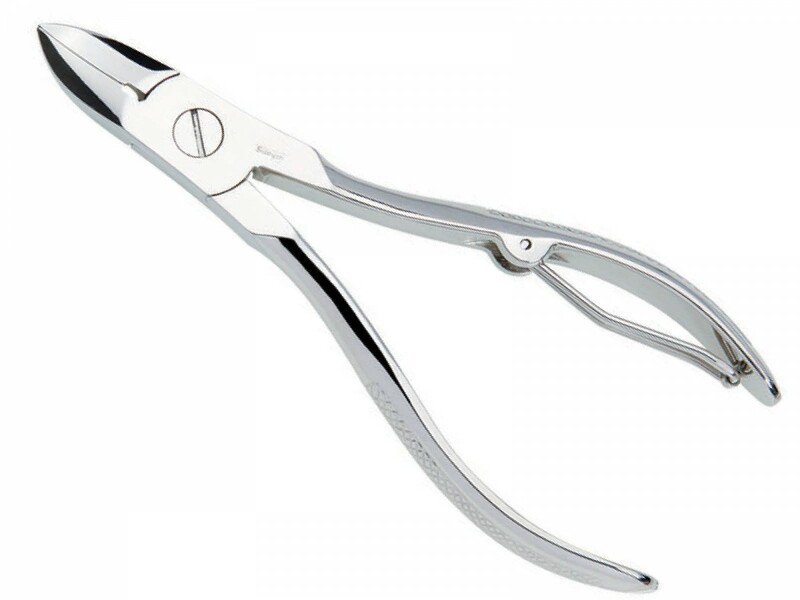 Common feedback about these nail nippers always mentions convenient handles that don't hurt the palm inside, instead fitting comfortably into the hand. Niegeloh nail nippers are crafted from special steel with nickel coating for rust resistance and will last for a very long time, always pleasing with easy and effortless nail cutting experience.